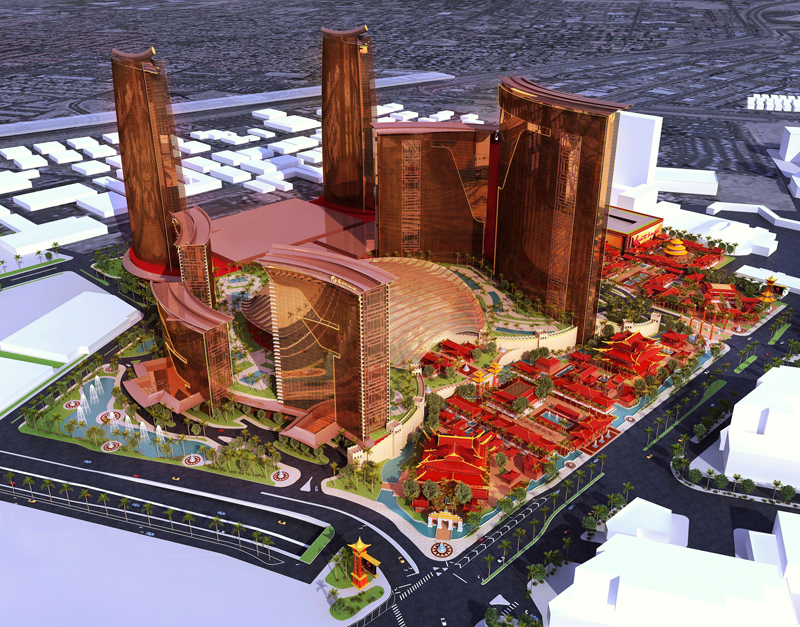 ENGworks, a leading provider of BIM (building information modeling) services, today announced it has been awarded a major contract to manage the BIM process for the $2.44-billion first phase of the Chinese-themed Resorts World hotel-casino mega-complex now being built in Las Vegas, Nevada. 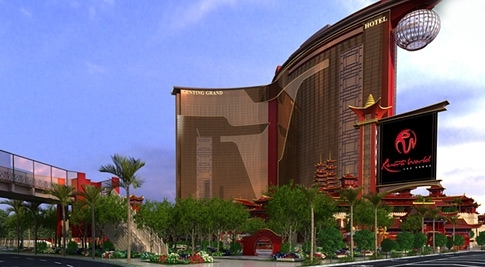 “Resorts World Las Vegas is an incredible endeavor. 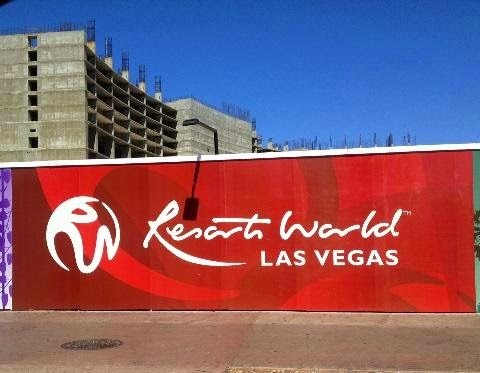 We at ENGworks are fully confident that our contributions – including BIM Modeling of all disciplines, BIM Trade Coordination, Overall BIM Management performed with our scrum/agile project-management methodologies – will be invaluable in realizing the client’s vision of Resorts World Las Vegas being a truly awesome place where people will flock for fun and excitement.” said Valentin Noves, ENGworks BIM Manager On Site.